mulch your way to a better landscape! At Cotant's Farm Market & Greenhouse, we offer both bagged and bulk mulch to assist in all of your landscaping needs. 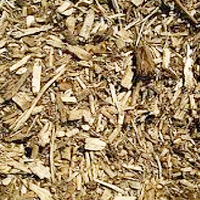 Mulch is an important landscape element that can be applied anytime, spring thru fall. 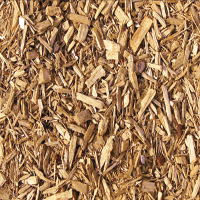 Mulch gives your landscape a finished look and is ideal for weed control and moisture retention. We can bulk load right in to your truck or trailer. 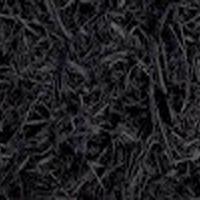 We also offer mulch delivery. Need help in calculating the amount of mulch you need? No problem, advise one of our greenhouse staff on your current landscaping needs or particular size of your garden beds and we can gladly provide the amount of mulch you will need to give your landscape a beautiful finished look! 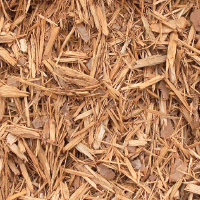 *Color and texture may vary due to the natural variations in the hardwood mulch we use.